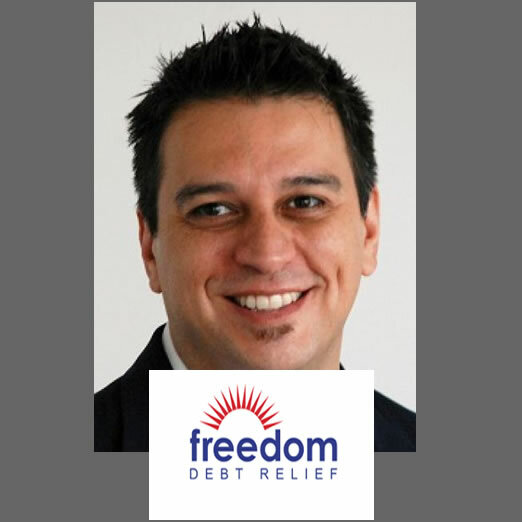 Freedom Dobt Relief has been using IAPDA Debt Relief Agent Training and Codification since 2008. This third pasty certification has been a valuable part of our training curriculum for our team and helps to create trust with our clients. This is an Indispensable service for our company. 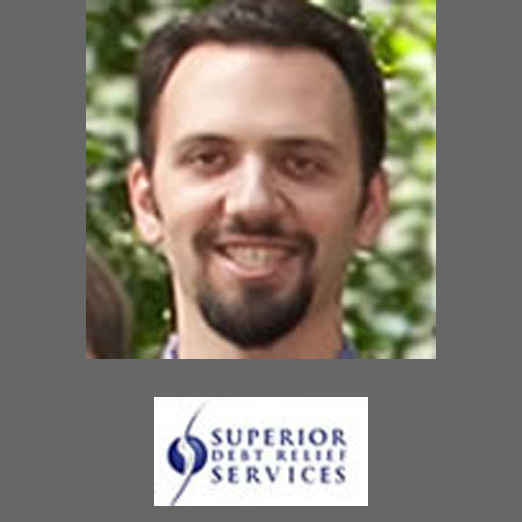 Superior Debt Servkos has been certifying all of our staff through the IAPDA since 2004. We find that the training program helps our staff deal with both clients and creditors more efficiently, and that it gives consumers another reason to trust us. 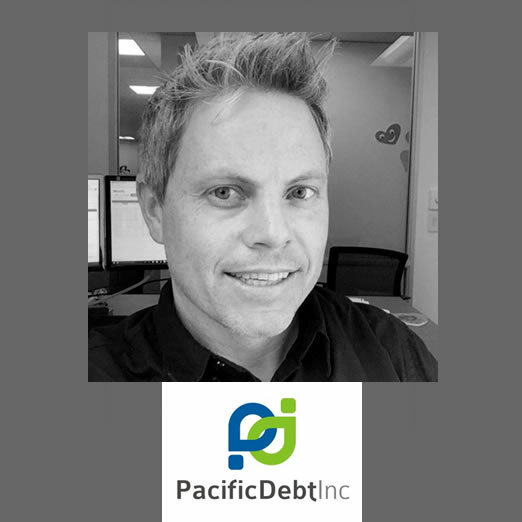 Working with IAPDA to attain certification for our debt specialists is a crucial element to our onboarding process. We have our agents complete their Certified Debt Specialist certification with IAPDA which provides our agents a great training experience and certification to go with it. The training materials are useful, accurate. and help our agents with their consultations with consumers. 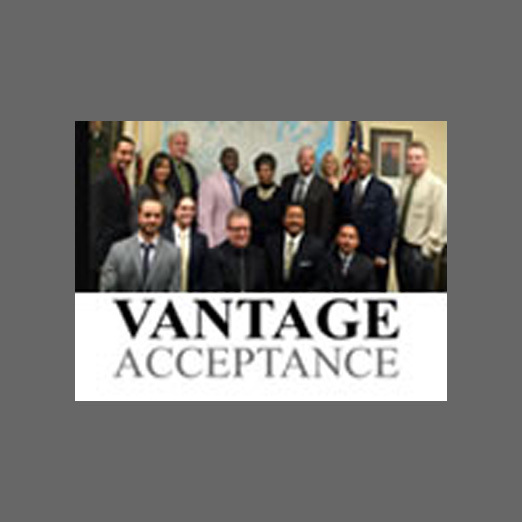 Vantage Acceptance requires that all of its Debt Specialists become IAPDA certified. 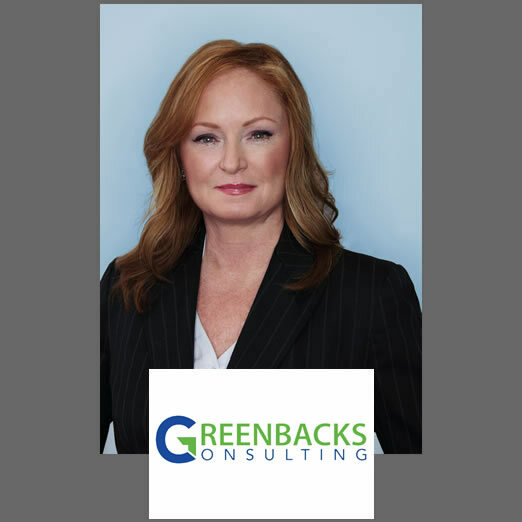 Their training and certification is invaluable and we consider it the gold standard for consumer debt relief professionals. IAPDA certified professionals are highly respected in the debt relief industry. Great resource. Great training. S&N could not be more pleased with the services provided by IAPDA. Although S&N has an extensive internal training program, all new hires are required to become IAPDA certified during the onboarding process. What we particularly like about the IAPDA certification course is the industry knowledge and information that is provided to our valued employees. IAPDA is a well-respected organization and S&N certainly acknowledges their program as the best in the industry. The Certified Debt Specialist certification is a very important part of our training program. The modules and education IAPDA provides is invaluable. It really helps to give staff an edge over their competitors. Your staff will feel empowered with the knowledge they will gain! 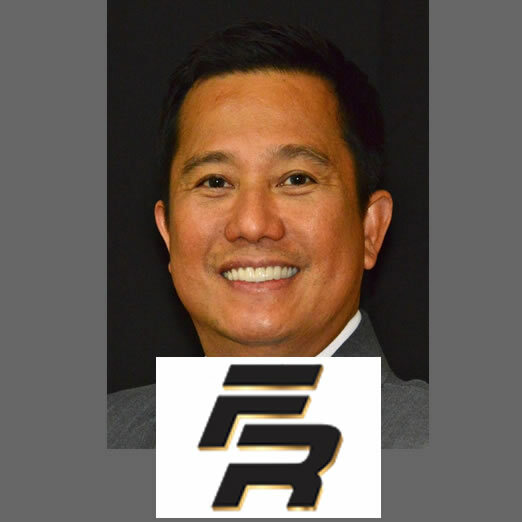 Through the IAPDA Accredited program and certification, Financial Rescue LLC provides a commitment to our clients that all of our staff members have the best, most up to date, debt industry professional knowledge to better serve their needs. We require all of our staff to complete this trraining, to gain specialized skills, credibility, and consumer confidence. "Select a debt settlement firm whose debt consultants are IAPDA certified." "Does the debt settlement company employ IAPDA-certified debt arbitrators? 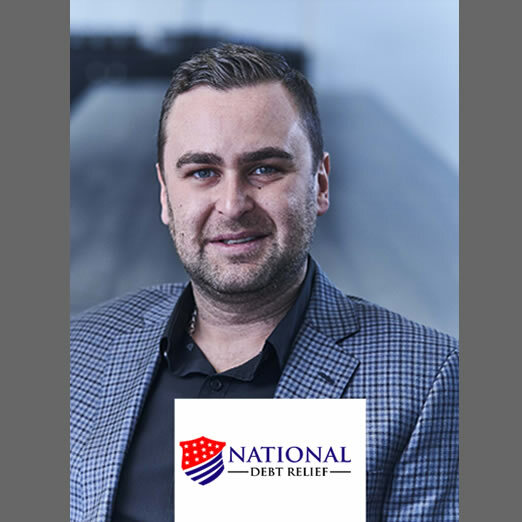 International Association of Professional Debt Arbitrators-certified members understand the laws governing the debt settlement industry and should easily be able to grasp your financial situation." "Does the debt settlement company that you are considering, have IAPDA certified debt negotiators? IAPDA certifies debt negotiators who have a solid understanding of the laws governing the Debt Settlement industry and who will fully understand your current financial situation." "It is advisable to look for IAPDA (International Association of Professional Debt Arbitrators) certified professionals, because they have an in-depth knowledge of the laws of debt settlement, and are trained to fully understand the financial condition of borrowers." "the debt specialist you are speaking to on the phone should be IAPDA certified." Testimonial comments from other IAPDA members. William C. "You guys are AWESOME! I am so proud to be a part of an award winning organization. Thanks IAPDA!" Alex V. "Thank you so much. I must say. "You guys have ALWAYS been a pleasure to deal with". You can even quote me on that, if you wanted to. Robert S. "THANK YOU VERY MUCH FOR YOUR ONGOING HELP AND SUPPORT!!!!" Robert S. "Thank you very much and again I want to compliment you on the comprehensiveness of the IAPDA Program." Art F. "As always, I sincerely thank you for your professional insight and help with this exciting new industry." Marty G. "once again thanks for the training and the advice, I can't wait to get started!" Monique B. "thank you very much for your patience and prompt courteous service."